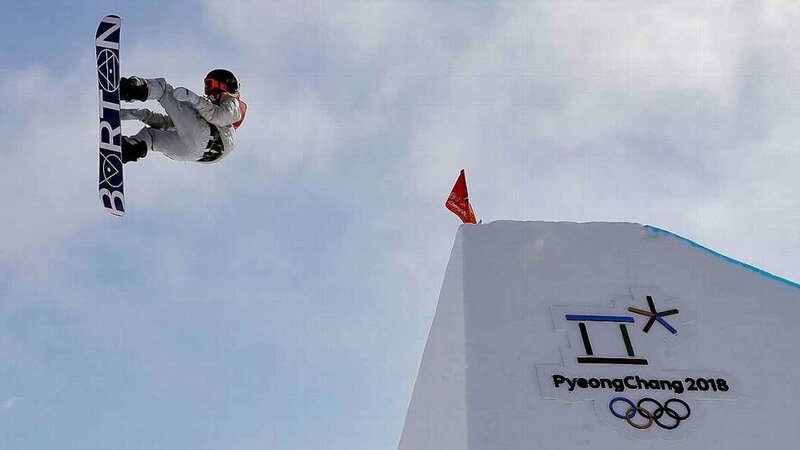 Red Gerard, the 17-year-old snowboarder from just outside Breckenridge, Colorado, won the Olympic gold medal in slopestyle on Sunday, courtesy of a nimble, creative ride through a wind-swept course that left almost everyone else scrambling to keep his footing. I would like to salute the athletes competing in the Winter Olympics. It's incredible to watch these athletes, the best in the world, giving their all to stand out from the rest and make Olympic history. The 2 athletes pictured above exemplify the Olympic dream. 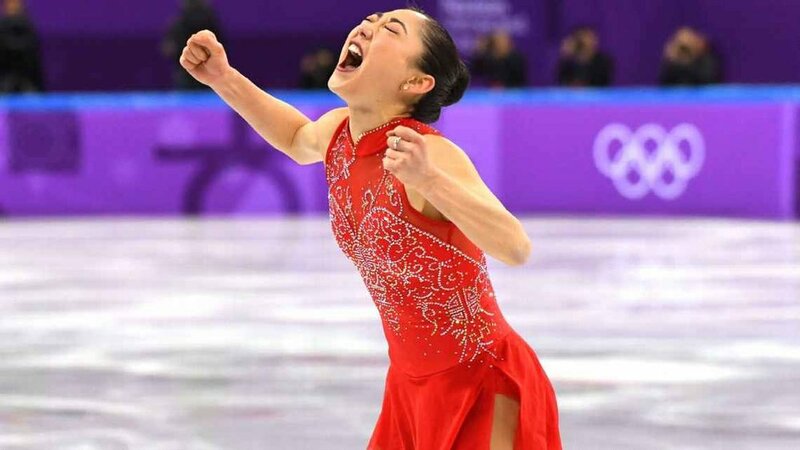 Mirai Nagasu and Red Gerard have both achieved Olympic glory in a way that deserves recognition. Delivering great results is important in my life as well. In my competitive swimming and in my career in Real Estate, I believe that determination is one of my defining traits and never giving up when the going gets tough...is the key for me. Red was in last place before his last run and if he mentally lost his will and focus, he never would have gotten on the podium..let alone win a gold! I am grateful to have had so many wonderful clients over the past 30 years of my career. If I had not hung in there all of these years, even during slumps in the market when the going got tough, I never would have had the experience of knowing these pretty wonderful clients, had so many memorable transactions, or had the continued success that I've achieved. I am a passionate advocate and approach my Real Estate career as I do my swimming, always persevering. For my buyers, I want them to get the most value for every dollar. This is one of the biggest investments that they will ever make, and while I'm conscious about their current needs, I'm thinking about future value as well. For my sellers, I strive to get my clients the highest market value for their homes, so when the transactions are finished, they walk away happy with the deal we've made. For me, being an agent isn't just about the homes that I sell, it's about the people, the challenge and the determination to succeed. So, whatever you do, do it well and keep your eye on the finish line. To quote Diana Nyad, a dear friend and stupendous athlete, after completing the Cuba to Florida swim, "Never, ever give up."